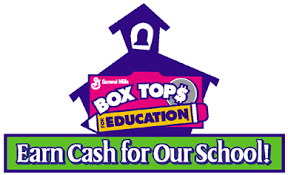 The Box Tops for Education program is a great way for your family to help raise money for Butler School. Each box top collected is worth 10 cents. Together we can make a difference! 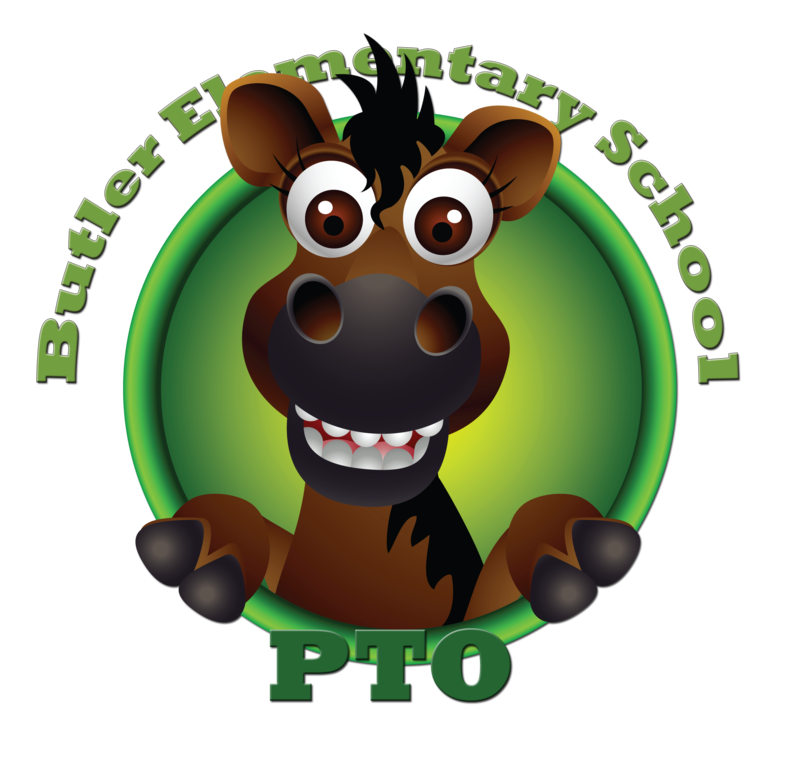 Butler Elementary School earned over $1,700 in the 2016-2017 school year. This money was given back to Butler School for a variety of student enrichment programs. 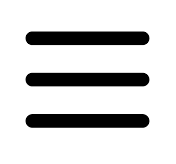 • Glue or tape the Box Tops to a collection sheet • Send the Box Tops to school in a labeled baggie. Here’s to a great start towards making money for our children and Butler School!